It was misery--a hot and exhausting afternoon late last summer. I had spent the better part of the day dragging myself around New York City buying material for my new collection. I had considered the virtues of dozens of sample buckles, a mountain of pre-made heel forms, and miles and miles of inferior metal studs, baubles and lace. I felt like the whole tired world had just been rubbed around on the bottom of a leather soled shoe. I was working my way up to mid-town toward the Grace Hotel, where I had been invited to a fashion party later that evening. I was pretty spent, and the last thing on my mind was Christmas. I wanted an ice cold beer and some sushi, not twinkle lights and candy canes and good cheer. But, I had an appointment to meet the international performing artists Sephira to discuss the placement of Zack Lo shoes on the cover of their upcoming Holiday record. 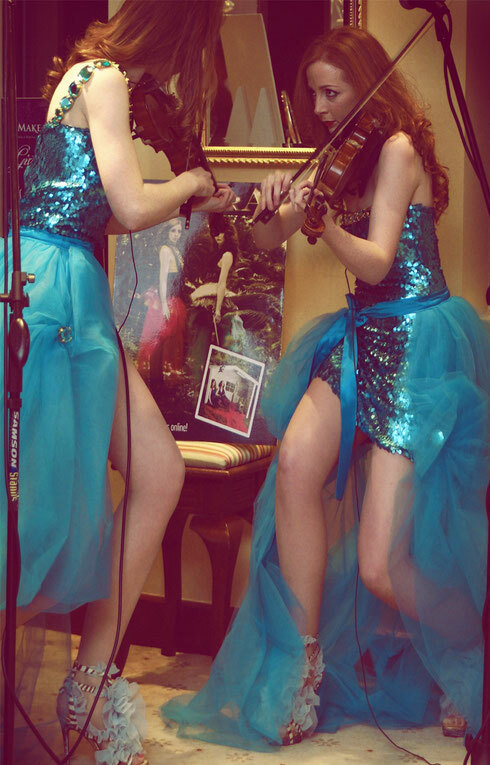 So I ducked into the surprisingly calm lobby of the New Yorker to sit down for a chat with sisters Joyce and Ruth O'Leary, who make up the Irish vocal and violin duo. I had never met Sephira in person before--though I had heard of their music, watched them on television and seen pictures of the lovely gowns my friend and collaborator Jacqueline Quinn had made for them in the past. Jacqueline has a wonderful eye, and my shoes and her couture just go together so seamlessly [pun intended] because both our work is very textural and vintage inspired. Her styling of Sephira was and is elegant and theatrical. Delightfully feminine and graceful--but also quite modern, and lacking of any of that "costume" feel I have seen on certain other performers. The duo looks like they just naturally belong in their gowns, rather than their dresses wearing THEM. I was looking forward to seeing my shoes in the mix. By the time I got to see the final pictures on the actual cover of the “Starlight” recording just before Thanksgiving, Jacqueline was already hard at work on new couture for their world tour. 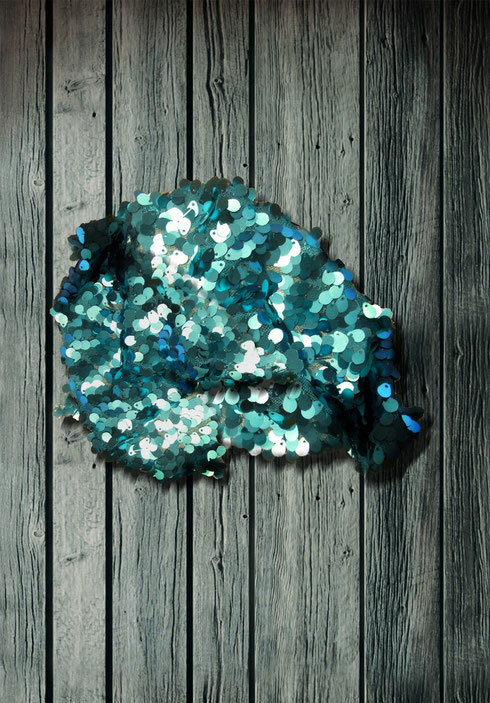 She sent a sample of the teal colored sequin fabric that she would be using as the base of the gowns, and let me know there would be a cut away wrap around train with a reveal in the front. Perfect for some custom designed Zack Lo shoes to go with the entire couture look of Sephira on stage. I was very excited. 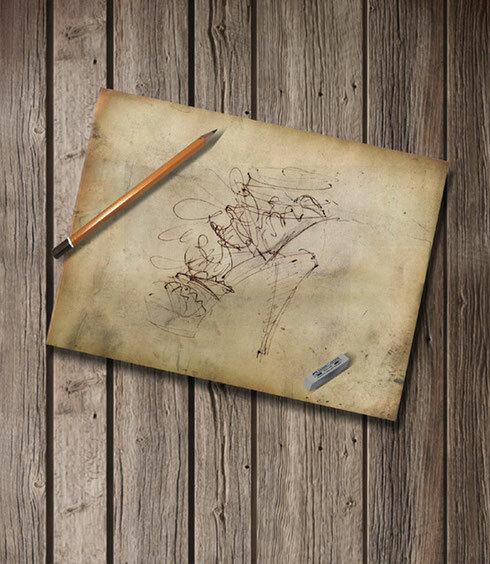 We sent some ideas back and forth to Ruth and Joyce while they were on tour on the West Coast. I got the idea to create something that was fluid and feminine, something blue and soft, but still having plenty of grown-up glamour. Something that recreated for me the impression I had of them the first time we met in person in NYC many months before. So I got down and got busy. But I did not have much time. Just a few days. 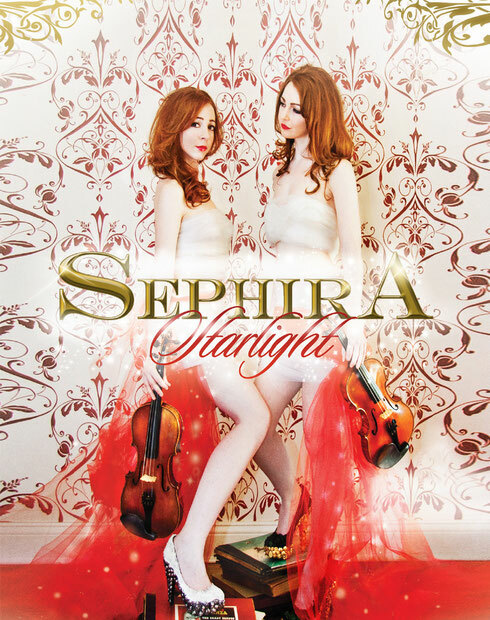 Sephira had a brief window of opportunity in their performance schedule to come to Boston to promote their new "Starlight" release. I needed to have both of their shoes ready for a private performance on December 2, co-hosted by Albert DePrisco of A.M. DePrisco Jewelers in Wellesley and media maven Joan Quinn Eastman. My friend and collaborator Lisa Koplow had come up with the idea of an evening of "Christmas Celtic Couture," combining an intimate concert by Sephira and cd signing, along with a small trunk show and exhibition of Jacqueline Quinn dresses, Zack Lo Shoes, millinery art by Everett Hoag and exquisite jewelry from Albert's collection. Lovely ladies from Safari Modeling and Talent were on hand to model all the looks, under the direction of Cathy King. It was a beautiful night--clear December sky, not too cold to drink champagne, a starlit feeling of good cheer and joy associated with the holidays. 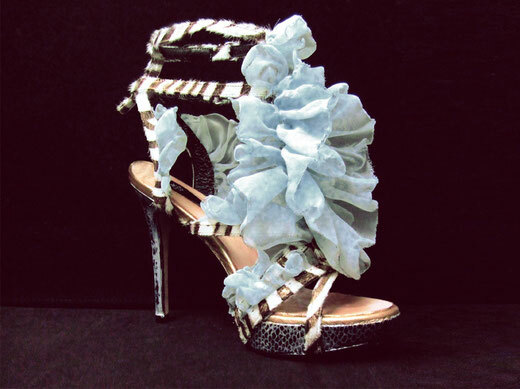 I was delighted when Ruth and Joyce tried on the Blue Violins shoes I had created for them. They were all smiles! And I was especially thrilled to be present on the evening's performance where they debuted the shoes. Sephira’s performance this night was very moving--their pure voices, their virtuoso violin playing, their lovely styling--all aspects of their couture world that makes the music they create so personal, so poised, so memorable to me. It was a small and intimate group, and that just reinforced for me the delicate harmonies of their music, the lovely details in everything they wear, the warmth and gentleness of the season. Happy New Year to Ruth and Joyce, Jacqueline Quinn, and to everyone who made the magical evening of Sephira and Christmas Celtic Couture possible. Special thanks to Matt Lecuyer for his wonderful photographs of the event. I will be looking for my Blue Violins postcards from abroad in 2012. Wow nice shoes. I love it!